The Parties to the Nauru Agreement has named Ludwig Kumoru its CEO, replacing outgoing CEO of more than six years Transform Aqorau. 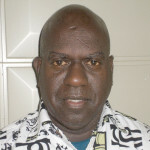 Kumoru, who is presently the deputy managing director of Papua New Guinea’s National Fisheries Authority, will assume the role starting Aug. 1. 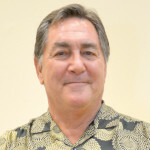 He is a member of the Western and Central Pacific Fisheries Commission’s Scientific Committee that reviews tuna stock assessments and issues recommendations. 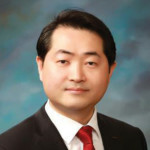 Lee Moo-heon “Mike” joins Lotte Hotel Guam as senior vice president and general manager, replacing Jaehong Park, who has been transferred to the Lotte Hotel World Seoul. Lee started with the Lotte group of companies in 1996 with Lotte Shopping. He has since held various management and executive roles with the brand to include his most recent as vice president of Lotte Hotel Corporate Planning. Lee holds a bachelor’s in business management and statistics from Korea University. Robynn Glocking has been appointed executive director of the Guam Symphony Society. Glocking graduated from the Bachelor of Music program at Queen’s University in Kingston, Ontario. Her move toward artistic administration began after she participated in an international work exchange at the Saratoga Performing Arts Center in New York. Prior to that, she marketed an academic language website, worked as an assistant librarian and was an apprentice with the Cantabile Choirs of Kingston. 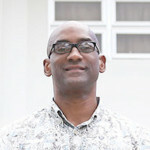 The University of Guam announced on March 30 the hiring of Jonathan Triplett as the director of residence halls. His background in education, diversity and co-curricular programming includes his most recent position as director of student activities and Student Government Association Adviser at the University of Tulsa in Oklahoma. He holds a 2002 bachelor’s in exercise science and a 2004 master’s in education from Oklahoma City University. 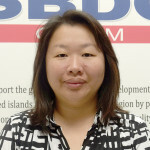 The Guam Small Business Development Center selected Jane Ray on April 6 to be the center’s business adviser and training program coordinator. Ray was most recently the loan manager at Coast360 Federal Credit Union. She also worked as the business relationship officer for the bank and as the assistant relationship manager for ANZ Guam Inc. She holds a 2004 bachelor’s in finance and economics from the University of Guam and a 2015 master’s in accounting and financial management from the University of Maryland University College. (From left) David Chapin, national chairman, Associated Builders and Contractors; Robert Salas II, director of operations; and Joe Cruz, safety manager, both with Landscape Management Systems Inc.
Landscape Management Systems Inc. was named the winner of a National Safety Excellence Award from the Associated Builders and Contractors at the 26th Annual Excellence in Construction Awards on March 2 in Fort Lauderdale, Fla. Winners were selected from ABC member firms and were judged on self-evaluation scores, lost workday case rates, total recordable rates, leading indicator use, process and program innovations and video interviews conducted by members of ABC’s National Environment, Health & Safety Committee. Established in 1994 by Owner, Director and General Manager Robert P. Salas and team, LMS is a Guam-based landscaping company servicing residential and commercial clients. 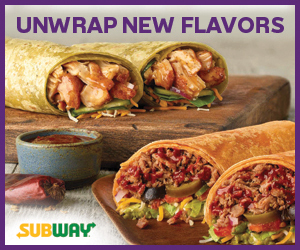 Joe Benevente will now oversee all sales of the MWD line of products. Titos Tiaoqui will now oversee product availability for all lines, in addition to his responsibilities of business development and marketing. Christopher Sgro has been promoted to operations manager from assistant to the plant manager. Patrick Heinz has been promoted to assistant general manager while he continues to oversee the accounting department. Vice chairman: Peter “Sonny” Ada III, president, Ada’s Trust & Investment Inc.
Vice president and general manager: Carmelita C. Gogue. 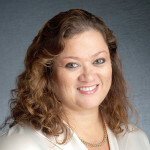 The University of Guam Board of Regents announced on March 14 the election of Antoinette D. Sanford as chairperson to fill the vacancy left by former chairperson William Leon Guerrero, who completed his term. Sanford is the co-founder and president of Sanford Technology Group LLC. 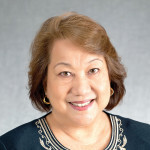 She received her bachelor’s in business management from the University of Guam in 1972 and her Master of Business Administration in accounting and finance from the American Intercontinental University in 2008. She was the 1993 Guam Business Magazine Executive of the Year and the Small Business Administration’s Small Business Person of the Year in 1995. Also elected to the board was Elizabeth Gayle as vice chairperson. 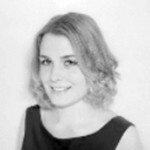 Gayle is a professional civil engineer with more than 13 years of experience. She obtained her bachelor’s in civil engineering from the University of California at Irvine. 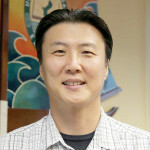 The University of Guam announced on March 14 the appointment and confirmation by the Guam Legislature of Dr. Hyo Sang Ji as a member to its board of regents. Ji is the anesthesiologist and medical director of the Guam Surgicenter. He holds a 1995 bachelor’s in nutrition and food science from the University of California Berkeley. He completed medical school in 2005 at St. Luke’s College of Medicine in the Philippines. (From left) Frederick Tupaz, consultant, TMG; Elfrieda Koshiba, marketing coordinator; Rosalinda A. Tolan, board director, GIAA; Katherine C. Sgro, board director, all three with the Guam International Airport Authority; Christopher Eve, senior vice president, UBM Asia; and Peter Roy Martinez, deputy executive manager, GIAA. The A.B. 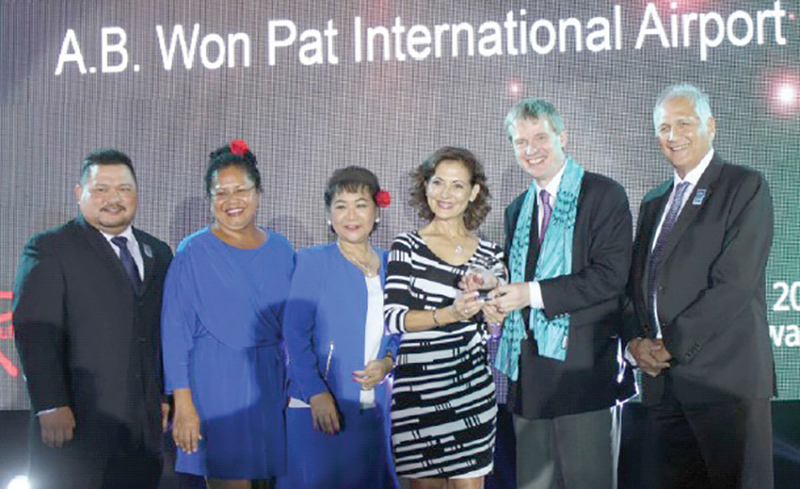 Won Pat International Airport Authority, Guam was awarded the Routes Asia 2016 top marketing award for airports with less than four million passengers. 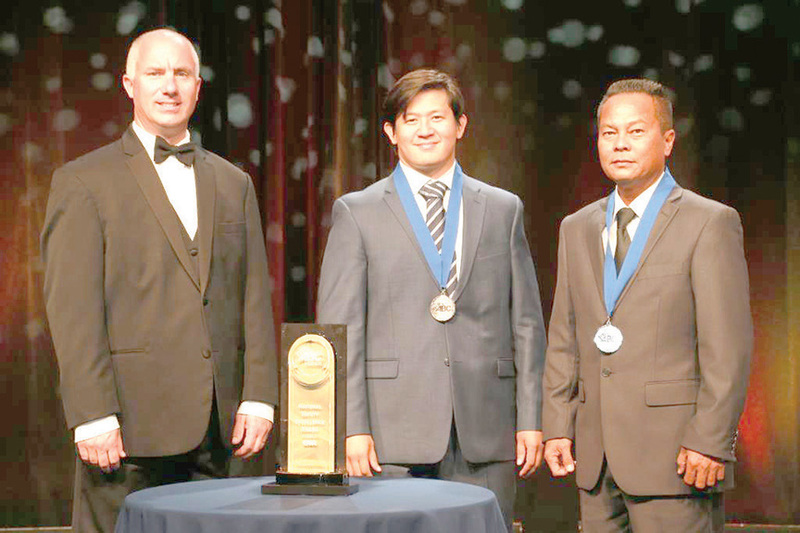 The award was presented at the Routes Asia Development Forum — a regional networking event for those in the aviation industry to meet with global airline network planners — held in Manila on March 7. The Guam Small Business Development Center Guam Branch Office was announced on March 23 the winner of the SBDC Excellence and Innovation Center Award for the Pacific region of the U.S. Small Business Administration. (From left) Edward Tolentino, sales manager; Joy Galido, office manager; Imelda Frago, leasing specialist – commercial; Jennica Bendellon, marketing and IT executive assistant; Liselle Garcia, leasing specialist – residential; Ron Cagape, broker/agent; Marivic Ganaden, marketing manager/developer coordinator; and Charmaigne Asilo, broker/agent, all with Re/Max Asyenda Realty. Re/Max Asyenda Realty, owned by Guam resident Renie A. 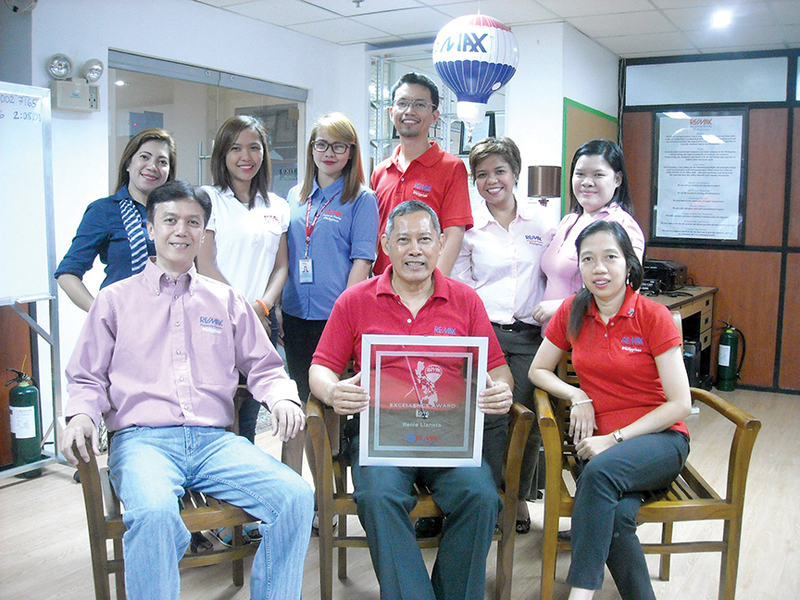 “Rey” Llaneta, was recognized as the Re/Max with the most property listings in the Philippines on Feb. 12. The company won against 19 other Philippines-based Re/Max companies and is partnered with 27 developers in the country. 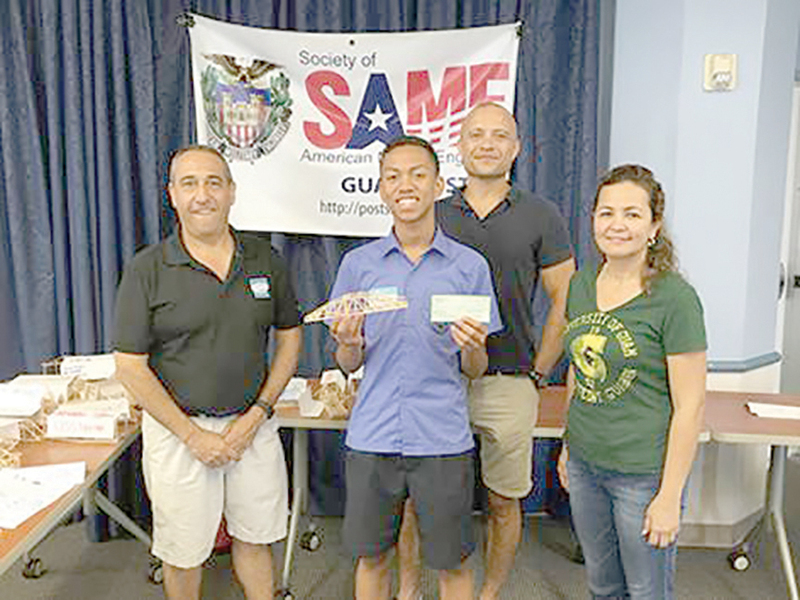 More than 30 teams participated in the 4th Annual Harold Dean Gillham Bridge Design/Build Competition held on March 12 at the University of Guam Jesus & Eugenia Leon Guerrero Business & Public Administration building. This event aims to promote the practical application of STEM-related fields in the classroom and is a partnership between GHD Inc., the Society of American Military Engineers Guam Post, Guam Society of Professional Engineers and the University of Guam Endowment Foundation. Students from Notre Dame High School, Father Duenas Memorial School, Harvest Christian Academy, John F. Kennedy High School and Okkodo High School came out to compete in the categories of Best Aesthetics, Strength-to-Weight Ratio and Highest Load Applied. 3rd place and Best Aesthetics winner: Michael Perez and his team’s bridge, Noah’s Arch, Notre Dame High School. The Hyatt Hotels Corp. was named one of Fortune magazine’s “100 Best Companies to Work For” in 2016. Coming in at No. 47, Hyatt has made the list for its third consecutive year. Fortune is a global business news magazine with a reach of more than nine million readers. Each year, it pairs with the Great Place to Work Institute to give recognition to the top 100 companies in the country dedicated to building and maintaining strong workplace relationships. The Hyatt has also been named in the past years to the following lists: Fortune’s “50 Best Workplaces for Diversity” and “World’s Most Admired Companies,” “Top 100 Workplaces” in Chicago by the Chicago Tribune, the Great Place to Work Institutes’s “World’s Best Multinational Workplaces” and “100 Best Workplaces for Women,” “Best Place to Work for LGBT Equality” by the Human Rights Campaign. Hyatt also received the Gallup Great Workplace Award last year.